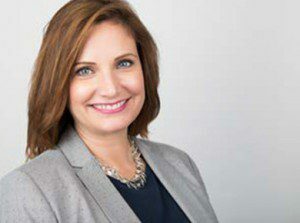 Wende Burbridge, vice president of development for Lakeshore Public Media, recently was elected to the board of directors for the Public Radio Association of Development Officers. PRADO is a membership-based organization that provides a supportive environment for public radio development professionals through a variety of projects and services including a mentor program and virtual idea house. Board members serve a three-year term and are expected to participate on a variety of committees. Lakeshore Public Media, based in Merrillville, operates Lakeshore PBS and Lakeshore Public Radio 89.1 FM.